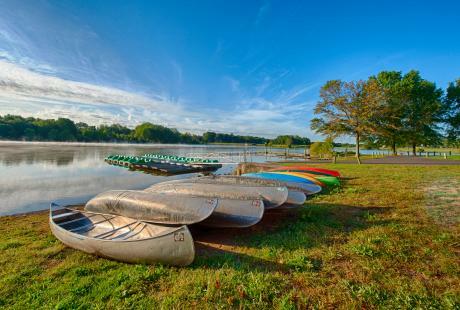 Being a parent can be stressful, take a well-deserved break and escape! 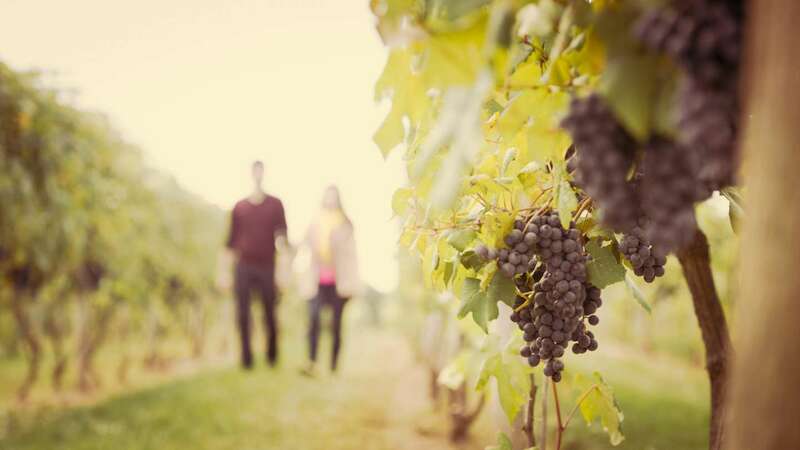 Bucks County offers endless opportunities like afternoon tea, champagne brunch, shopping and museums to explore and spend some quality time with or without the kids. 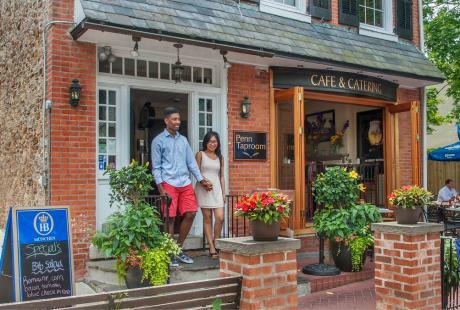 Try lunch at one of Peddler&apos;s Village&apos;s great restaurants. Earl&apos;s New American offers fresh, farm-to-table meals with excellent lunch options like panini&apos;s, seafood, salads and more. Stop by Skip&apos;s Candy Corner for a sweet treat! Sit down to some down home cooking at Marsha Brown Restaurant in New Hope. 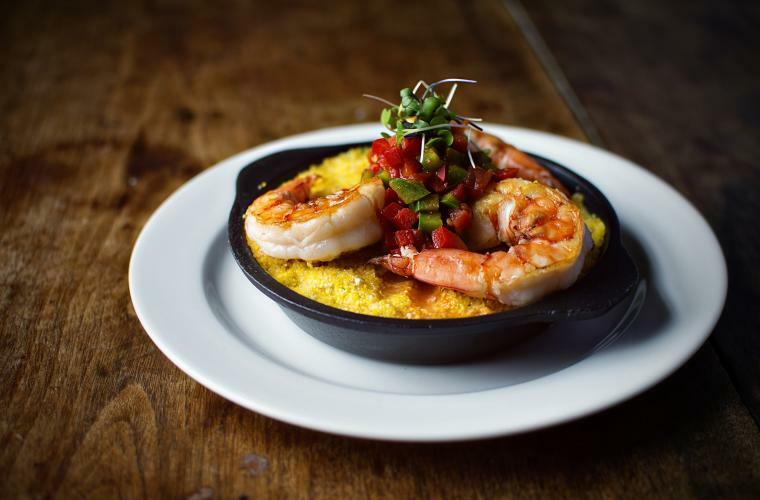 Set in a renovated stone church, Marsha Brown brings the flavors of New Orleans to Bucks County, offering Creole specialties like eggplant Ophelia and gumbo ya ya. 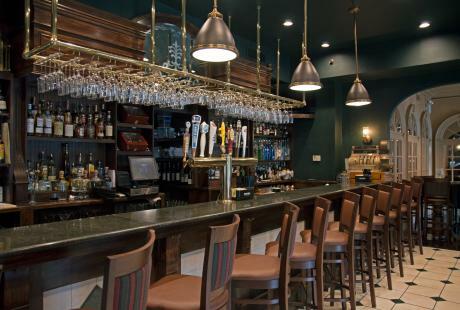 Treat yourself to some much-deserved drinks at Karla&apos;s and spend the rest of the night out on the town exploring New Hope! 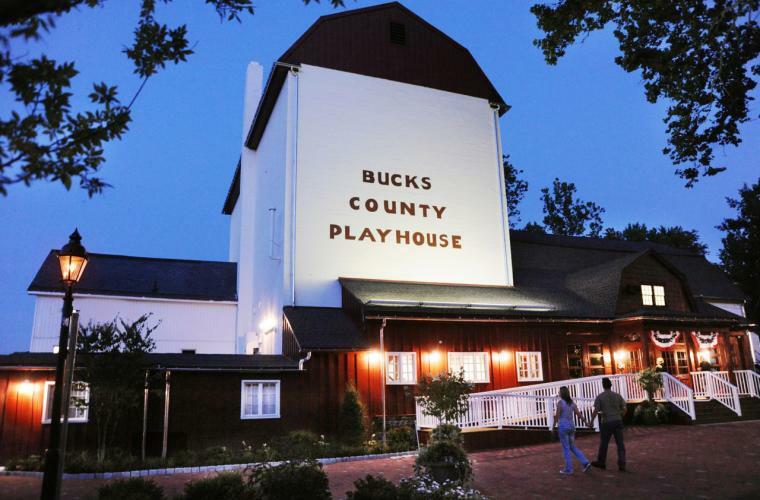 See a show at the historic Bucks County Playhouse. Many greats of stage and screen, including Grace Kelly, Liza Minnelli and Robert Redford, have graced the Playhouse stage. Catch a flick on one of the big screens at the County Theater, a treasure that&apos;s been entertaining Doylestown for more than 75 years! Take in the original 1930s art deco architecture, then venture into town for more, including two castles! Surprise Mom with a special figurine from Byers&apos; Choice! 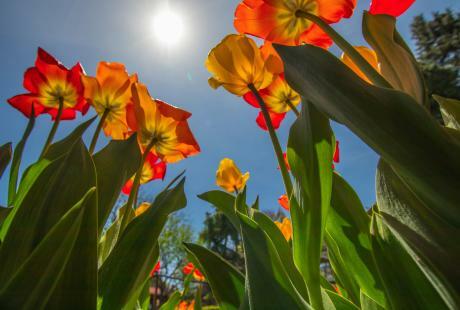 Stay to watch a team of artisans craft these classic collectibles, stroll through an indoor Victorian village or through the outdoor sculpture gardens. 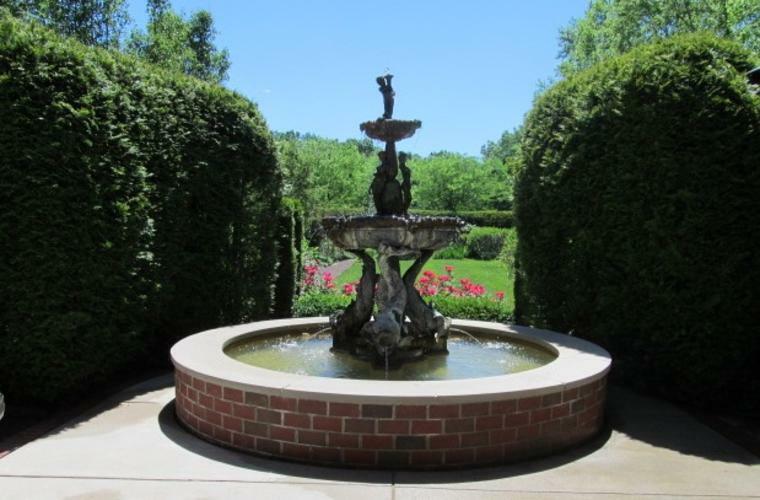 Browse the galleries of the world class James A. Michener Art Museum in Doylestown or explore more than 40 thousand early American artifacts at the Mercer Museum. 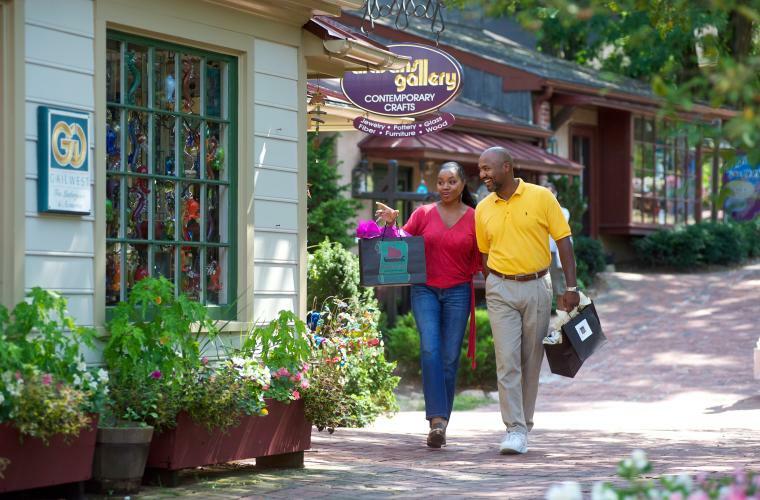 Spend the day strolling the brick pathways of Peddler&apos;s Village. This 18th-century-inspired shopping mecca has 65 unique stores and boutiques set on 42 acres of landscaped gardens. Spend some time window shopping along Main Street in New Hope. This vibrant downtown is home to many unique, independent businesses. Try on the latest fashions at Savioni Designer Boutique or pick up the perfect home accent piece at Heart of the Home. Enjoy a variety of tea, homemade sandwiches and delicious desserts during an afternoon at the Talking Teacup, a restored 18th century farmhouse! You can also dine on the enclosed porch, surrounded by the beautiful gardens. 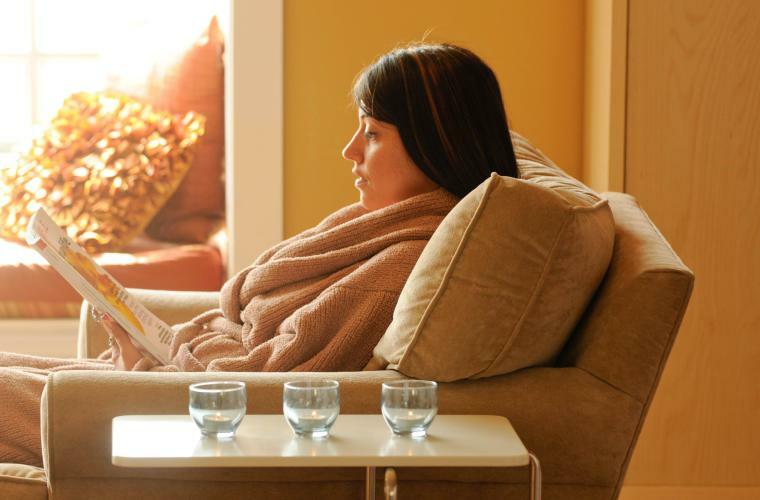 Schedule some much-needed relaxation time at Skin &apos;n Tonic, a tranquil spa in New Hope. Pamper mom with a soothing massage, facial or one of the spa&apos;s other relaxing treatments in a peaceful environment. 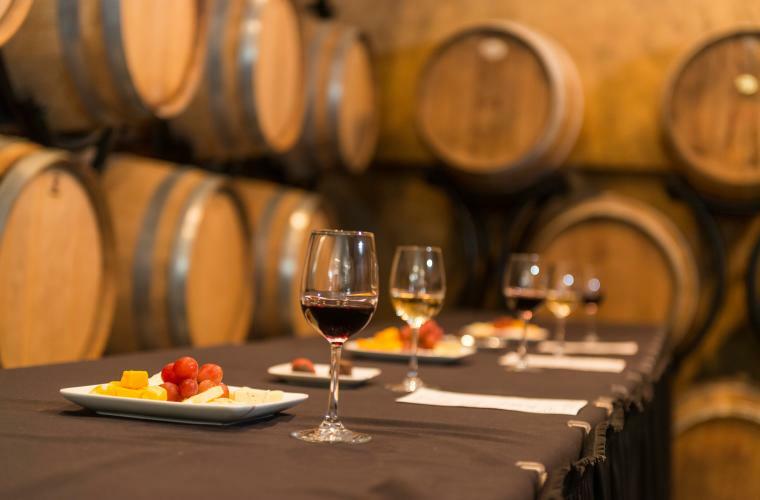 Taste award-winning wines and sample a wide range of seasonal varieties any of the wineries on the Bucks County Wine Trail. 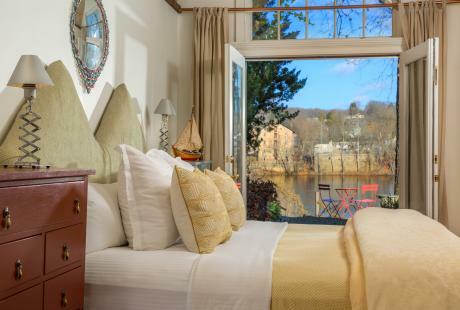 Make it a true getaway and end the day at a relaxing Bucks County B&B.